Situated in the centre of Bournemouth, this 34 room hotel is a good alternative to the large corporate hotels normally found in city centres. 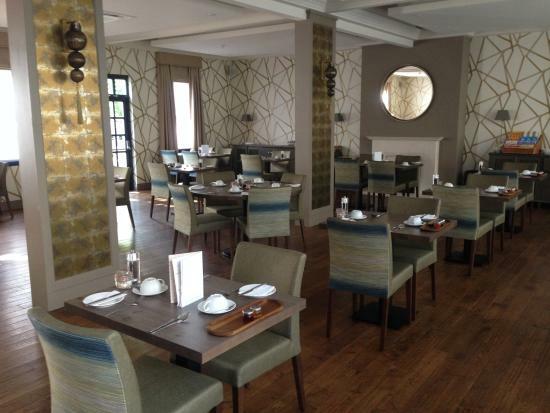 The Orchid Hotel is a contemporary hotel in Bournemouth, located in the exclusive East Cliff area. This chic designer hotel is situated close to the award winning Bournemouth Beach & 5 minutes walk to the cosmopolitan town centre, Bournemouth International Centre, Pavillion & picturesque Bournemouth Gardens.